To accomplish that, we’ve already included the core game as a free bundle for anyone who buys Guild Wars 2: Heart of Thorns. 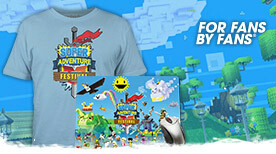 And today we’ll go a step further: we’re making the core game free for everyone. 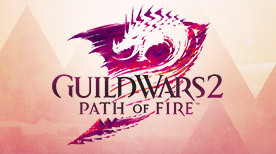 For anyone who’s been curious about Guild Wars 2, now you can just go to guildwars2.com, download the game, and start playing. 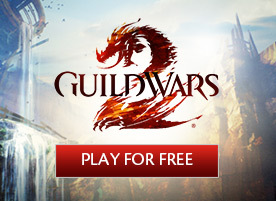 If anyone can play Guild Wars 2 for free now, does that mean we’re switching business models to free-to-play? 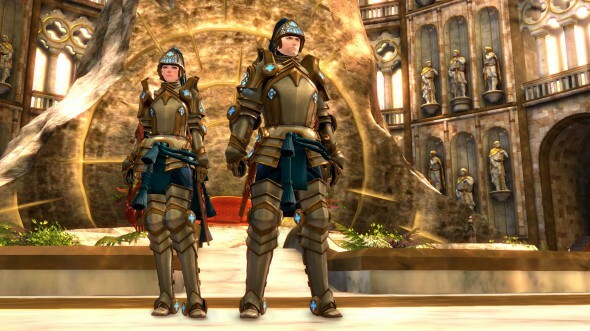 Are we going to be one of those games that aggressively monetizes free players through microtransactions? Absolutely not. Guild Wars 2 remains the same game it always has been. We’re making the core game experience free because we’re confident that anyone who loves Guild Wars 2 will buy Guild Wars 2: Heart of Thorns.